ZUCA Hello Kitty Sail With Me Insert. 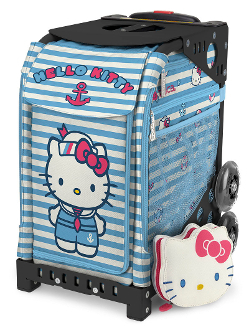 Set sail with Hello Kitty. You’re ready for a day at sea, with plenty of space for everything you need. Mini Pouch Included, while supplies last.